Gordie Howe got it right when he said this about playing hockey, "You've got to love what you're doing. If you love it, you can overcome any handicap or the soreness or the aches and pains, and continue to play for a long, long time." 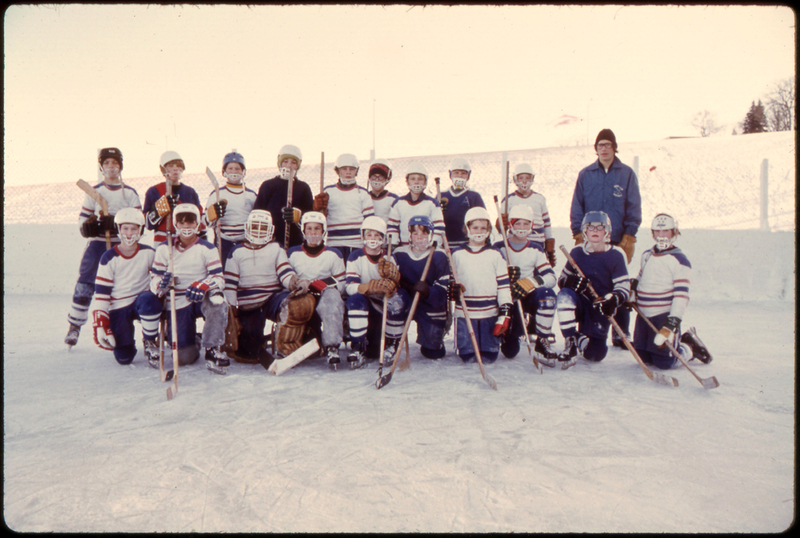 At Full Stride, we believe hockey is a life long game, whether you started playing as a 5 year old or a 50 year old. With a lifetime of experience in nearly every area of the game, including some time in the NHL, we know that once hockey finds a way inside your heart and starts to pump through your veins, you're in for the long haul. We at Full Stride want to share our knowledge and passion for the game with you. We offer a variety of different adult and youth instructional clinics for all age levels and all skill levels. Full Stride is Vermont's premier adult recreational hockey league, which accommodate all skill levels, co-ed, and women only leagues. It's never too late to learn how to play hockey.